Thanks so much for choosing to host your store on Hyena Cart! 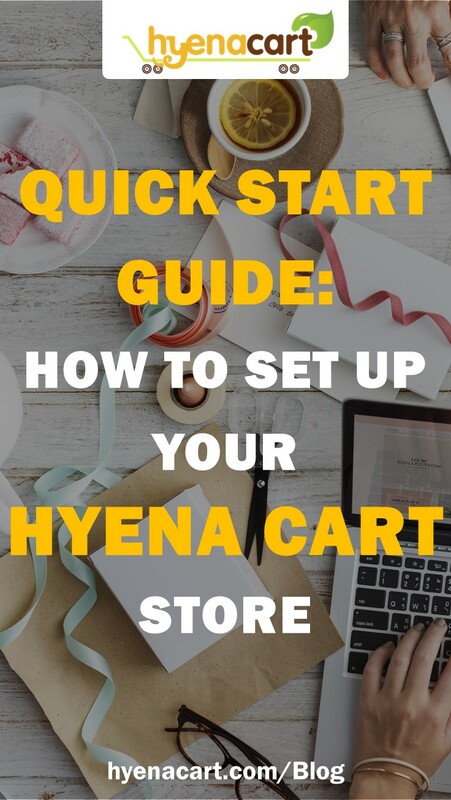 Hyena Cart offers many seller-requested features and, as a result, the back-end interface can seem a little intimidating. This quick guide series walks you through the simplest path to getting your store design, listings and categories set up so you can focus on making and selling your items. I hope you find these videos helpful. More videos are on the way that highlight different features of the cart. If you have any requests for future videos, please let me know in the comments. Thanks!